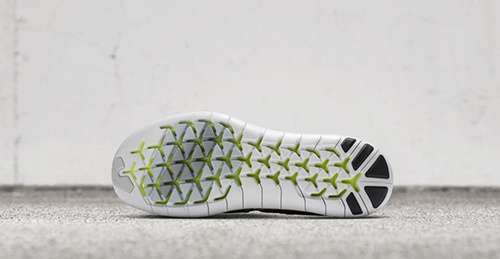 If you’re planning to buy new running shoes but don’t have any idea what to get, maybe you should check out Nike’s newest offer, the Free RN Motion Flyknit 2. A staple in Nike’s running line up, the Free Run Motion Flyknit has changed the way athletes run. This season, Nike reimagined the design of its Free Run Motion Flyknit by giving it a lifestyle-inspired spin, allowing athletes to run freely and in style. 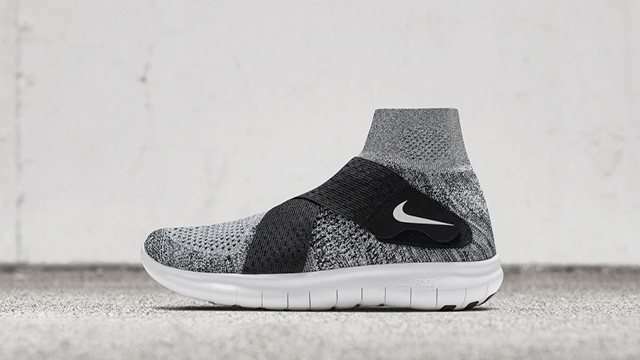 The 2017 upgrade of this Nike favorite features a snug, sock-like Flyknit upper with a two-strap system to provide stability, while the Nike Free sole creates a classic accent to complete the Free RN look. Based from reviews from experts and users all around social media, here are the reasons why Nike Free RN Motion Flyknit 2 is a must-cop. Spending an entire day on your feet doesn't need to hurt. The Nike Free RN Motion Flyknit 2 shoes were developed to mirror the barefoot feel. 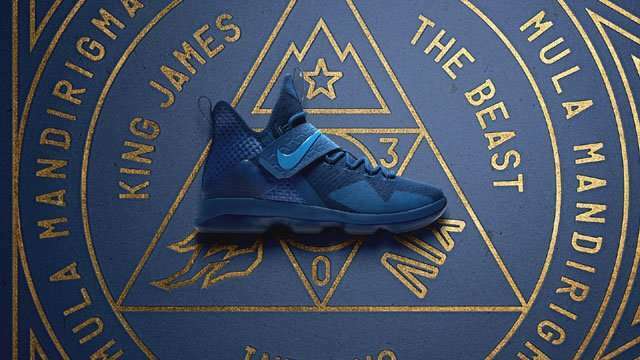 The sock-like fit of the upper and the plush interior has the perfect combination of breathability, cushioning, and support, all in a stylish package. You’ll feel as if you’re bouncing with each step. 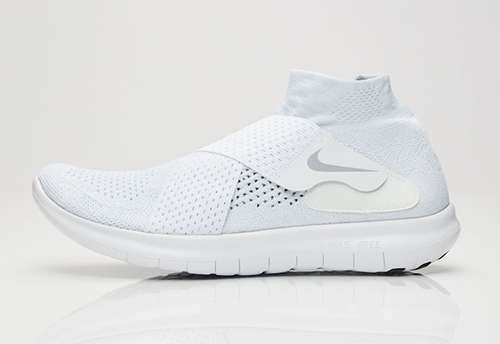 Whether you run for exercise, or planning to backpack your way abroad, or just need a casual pair for the daily grind, you are sure that Nike Free RN Motion Flyknit 2 can stand the test of time. The shoe is built to last for speed training or ultra-long runs. You can walk and run for hours and hours, and just, go the extra mile with this pair. The Nike Free RN Motion Flyknit 2 provides the ultimate level of underfoot cushioning. It provides just the right amount of support for long distance runners, maintaining your feet’s cool. If you tend to frequent slippery trails, don’t fret—the pair’s outsoles provide grip like you’ve never experienced. Available in grey and white, these versatile shoes are not just made for running, working out, and other athletic activities, but you can also use these for your daily getups. Just pair it with your black denim pants, a white or grey shirt, and you’re good to go!